Self proclaimed romantic Edward Hickey said he wanted to give other couples the chance to get loved up for New Year’s Eve. 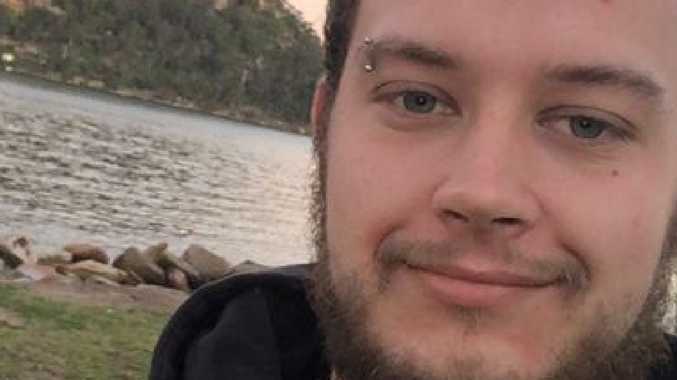 AN unlucky-in-love Gold Coast man has put his engagement ring set up for sale on New Year's Eve in the hopes of giving another couple a happy start to 2019. 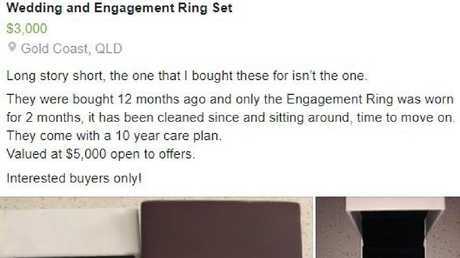 Gold Coast area manager Edward Hickey is seeking buyers for his set of wedding bands in a heart-wrenching advertisement on a local buy swap and sell page. 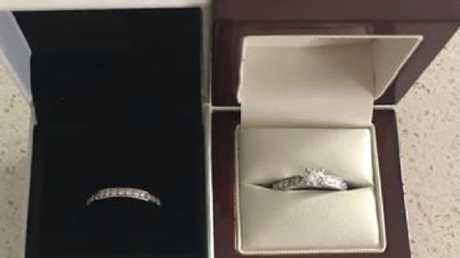 The post, which was prompted by his New Year's resolution to move on and find himself, showcased the set of rings which had been intended for his "one that isn't the one". "Time to move on" Mr Hickey wrote in his brutally honest post. "Long story short, the one that I brought these for isn't the one." 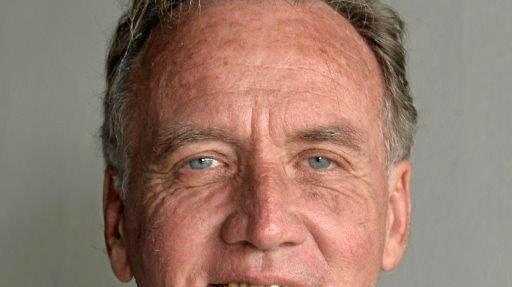 The post made by Edward Hickey, who had hoped to start 2019 fresh. Mr Hickey told the Gold Coast Bulletin that he wanted to give couples out there a chance to have a year that was more memorable than his own. The self-proclaimed romantic said it was his second attempt at getting hitched and he hoped to move on for good. "I thought maybe someone else could ask their one in the New Year," the 23-year-old said. "Forgetting the past will be good for me to move on." Instead of resolving to again find that special someone in his life, Mr Hickey said he was going to take the year to concentrate on himself. The wedding band set that was purchased for the 'one that wasn't the one'. "My resolution is to work on and look after myself, I have always put others before me so it's time to find me again," Mr Hickey said. "After two failed engagements I have given up on looking and I will wait for the special one to come." Despite giving up on the search the happy-go-lucky bloke said he still believed in love. "True love doesn't matter about looks, true love in personality and the connection that two people have. "Romance has no limits, just depends on the people. My advice is to make sure the connection is real."